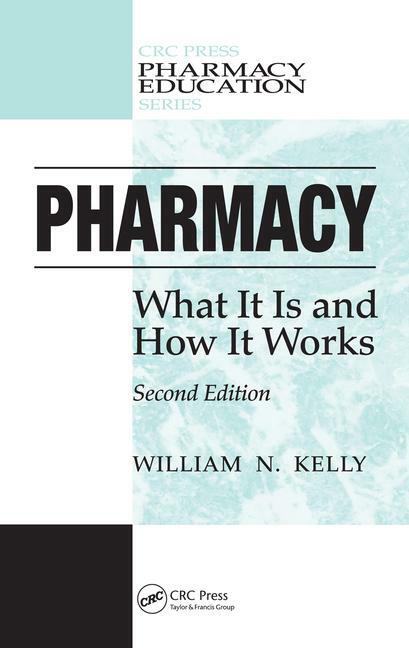 What is Pharmacy? The Pharmacist. Pharmacists and the Health Care Delivery System. The Drug Use Process. Pharmaceutical Care. Supportive Personnel. Pharmacy Technology and Automation. Ambulatory Pharmacy. Hospital Pharmacy. Managed Care Pharmacy. Home Health Care Pharmacy. Long-Term Care Pharmacy. Government Pharmacy. Drug Information and Poison Control. Other Opportunities for Pharmacists. Pharmacy Academia. Pharmacy Organizations. How Drugs are Discovered, Tested, and Approved. The Pharmaceutical Industry. Career Development.